Mark Redwine steps off a chartered flight Monday from Washington state to La Plata County, where he faces possible charges of second-degree murder and child abuse resulting in death in connection with Dylan Redwine’s death in November 2012. 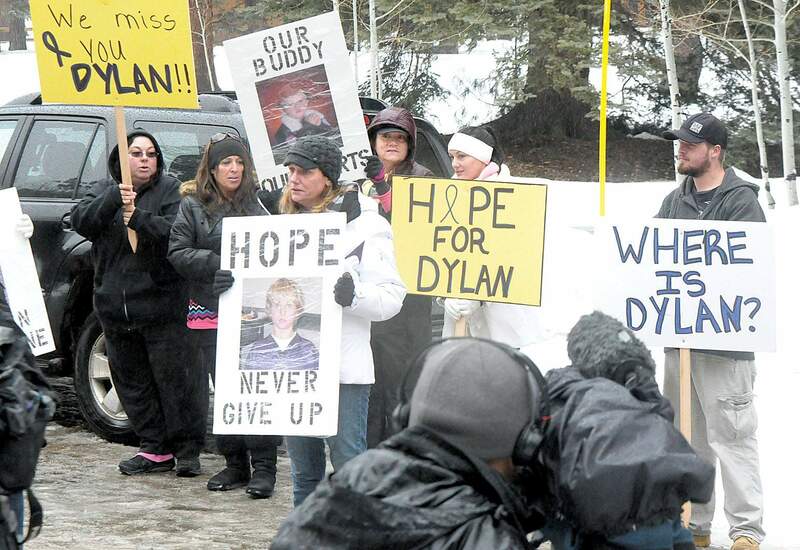 Elaine Hall, mother of Dylan Redwine, gives an interview in January 2013 during a rally for her son Dylan across the street from the home of Redwine’s father, Mark Redwine, at Vallecito Reservoir. Mark Redwine, the man suspected of killing his 13-year-old son, Dylan, returned Monday to La Plata County to face charges of second-degree murder and child abuse resulting in death. He will be scheduled for an advisement hearing in coming days. Defendants are typically advised of their rights, possible charges and possible penalties at the advisement hearing. It is also a chance for prosecutors and defense lawyers to make bond arguments. Sixth Judicial District Judge Jeffrey Wilson is expected to oversee the advisement hearing. 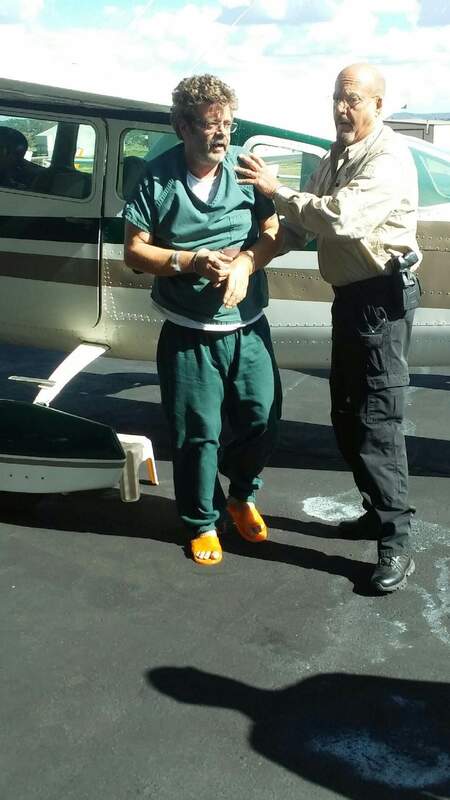 Redwine, 55, is being held on a $1 million cash-only bail. He faces 16 to 48 years in prison if convicted of either charge. Redwine has maintained his innocence. Redwine, a long-haul trucker, was arrested July 22 in Bellingham, Washington, in connection with his son’s death. 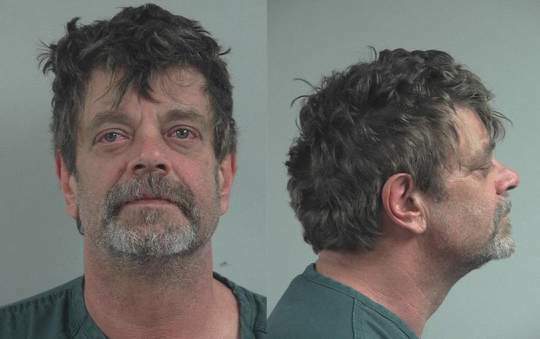 He waived his right to an extradition hearing last week, which allowed the La Plata County Sheriff’s Office to retrieve him from Washington and return him to Colorado. He was returned to Durango via a chartered aircraft, according to a news release issued Monday night by La Plata County government. 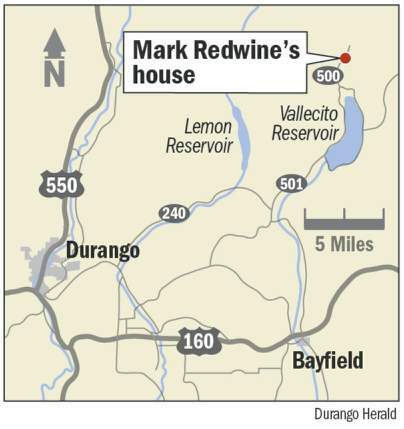 Redwine is suspected of killing his son Nov. 18, 2012, north of Vallecito Reservoir. Dylan arrived by plane earlier that day from Colorado Springs for a court-ordered visit with his father. According to his mother, Elane Hall, Dylan did not want to spend the holiday with his father. He asked to stay the first night at a friend’s house near Bayfield, but his father denied the request. Dylan made arrangements to meet his friend early the next morning, but he was never heard from again. 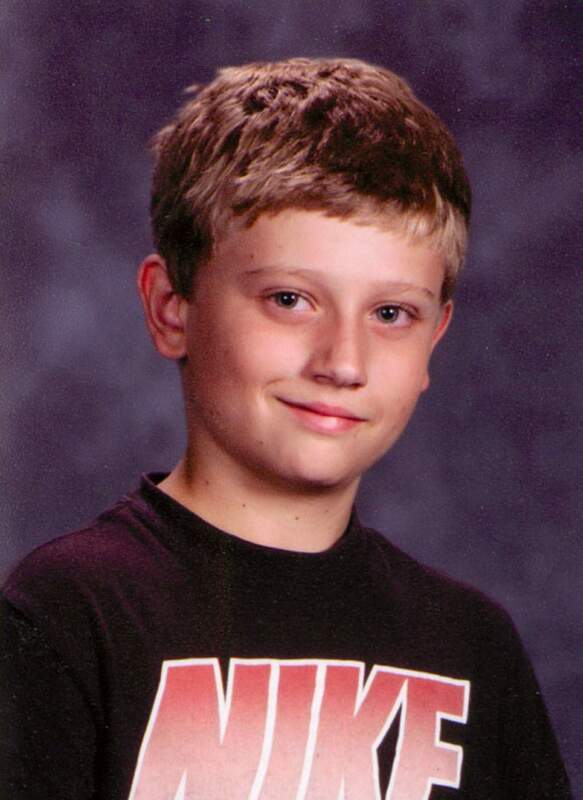 He was reported missing Nov. 19, 2012. In the following weeks, law enforcement and the community organized several searches around Vallecito Reservoir and the surrounding wilderness. But it wasn’t until June 2013 that some of Dylan’s remains were found up Middle Mountain Road, about 8 miles by road from Redwine’s home. In November 2015, hikers found Dylan’s skull about 1½ miles from the location where his earlier remains were found. The skull had what appeared to be knife markings, according to the four-page indictment. In a news conference last month, District Attorney Christian Champagne said finding the skull was a “turning point” in the multi-year investigation. Prosecutors presented their case to a grand jury July 17 through 19, and on July 20, the grand jury returned an indictment on two counts.